But the real action took place yesterday afternoon, a little after 1 p.m. local time, when Patriots president Jonathan Kraft got into a lively public discussion with Tom E. Curran, who covers the Pats for NBC Sports Boston. The conversation took place just outside the main entrance to the lobby of the Arizona Biltmore hotel. It was about what you think it was about. The twist is that Ciara’s bodyguard eventually got involved. 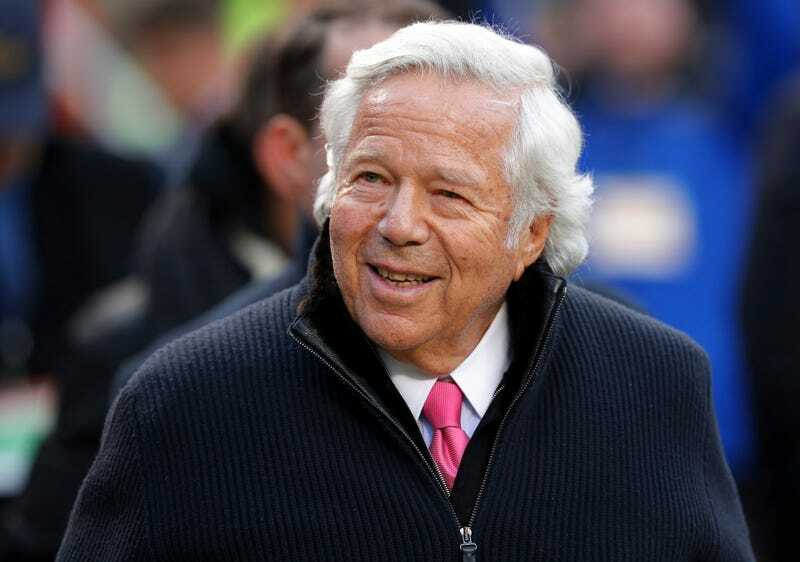 Everyone Fell For Robert Kraft&apos;s "Apology"